From the Quinceañera celebrations in South America to the Sweet 16 parties in North America, the coming of age party is an exciting cultural rite of passage that is celebrated in many places around the world. The teenager’s passage from childhood to adulthood is an important milestone for any youth, and an excellent occasion to hire the top catering professionals who can help you celebrate your special day to the fullest. Optimal Health Chef Inc will be sure to deliver on each and every one of your needs with professionalism and style. When working with clients, Optimal Health Chef Inc serves all guests only fresh, well-cooked ingredients to match our marvelous customer service. We specialize in delivering delicious meals just as you want them, with a wide variety of foods and dishes to choose from. Our Optimal Health Chef Inc team prides itself on strict adherence to food regulations, hygienic practices and attention to detail. We serve everything from appetizers to deserts, and we are happy to accommodate special requests for guests who have restrictions or must avoid certain food groups. A customized birthday menu is the best way to simplify your party planning experience. You can trust Optimal Health Chef Inc to keep an eye for detail, and to involve you in all the important decisions. Taking care of catering is a big job that involves overseeing everything from planning to making the food, serving food and cleanup, and who wants to be stressing on their birthday?! 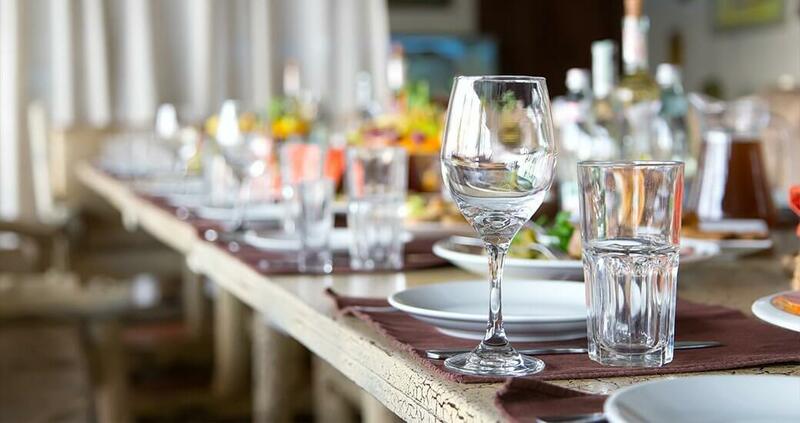 Our team at Optimal Health Chef Inc will do everything to facilitate a delightful evening of fun and excellent food, which his why we work so closely with our clients and attend to all your guests’ individual needs throughout the entire event.